William “Bill” Winstead, 65, joined the Marine Corps at age 18 with the impression that the military would take care of him the rest of his life. So Bill served his country, journeying across continents and oceans, from the Philippines to Kenya, Thailand to Germany. After 14 years of service, he returned home and was able to get a job for a while to provide for himself. But it was a tough road, and eventually he found himself jobless and homeless. That was hard to accept after he had sacrificed so much for his country. 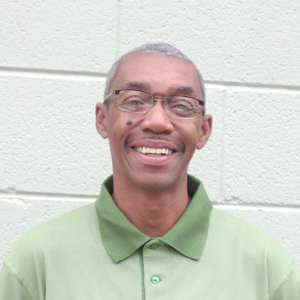 After being homeless for about eight months, Bill happened upon Passage Home’s Raleigh Community and Safety Club, and for the first time in a long time, he felt valued and respected for his years of service. Today, you’ll find Bill with a home and a job, thanks to Passage Home. Through its transitional housing program, Bill received a roof over his head at Brown Birch community where he’s been thriving socially and is already giving back with a neighborhood garden. Bill has also found professional success as an administrator for Passage Home. “I would tell vets that there is hope,” Bill says. 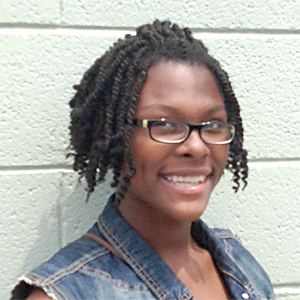 According to 15-year-old Ashante Watson, Passage Home’s Youth Development program is life changing. She remembers her grandmother signing her up for summer camp when she was eight, and she’s been hooked ever since. “I just remember there was a lot of energy and enthusiasm, and everyone was very caring and kind,” she said. Now, a Counselor in Training (CIT), Ashante mentors the younger kids, oversees creative activities and helps them with their homework. Ashante wants to be a special education teacher one day and is confident her experience with Passage Home will help her make the right college choice. Learn more about how we empower people to receive their blessings at our People Page.